When I found out that a large percentage of commercial dryer sheets contain formaldehyde (along with a host of other toxic chemicals) I stopped using them. But I missed having a soft, fresh scent that told the olfactory part of my brain that the clothes were clean. So I started using dryer sachets, which make my brain even happier, because the clothes never have a "fake" scent. It's easy to make lavender dryer sachets. Just don't expect a sachet to do everything the chemical soup in a dryer sheet covers. Sachets won't soften clothes (but a bit of white vinegar in the final rinse cycle of your washing machine will.) They also won't eliminate static (leave that job to either a quarter cup of baking soda in the wash cycle or to taking the clothes out of the dryer before they are completely dry.) But they will scent the clothes, and--as a bonus--make your closet less attractive to moths. Some resources recommend simply stuffing the lavender flowers into a drawstring muslin bag and tying it shut. However, these bags can come open in the dryer, leaving you with a mess. You can prevent this by sewing all edges of the sachet shut and then reinforcing the seam. 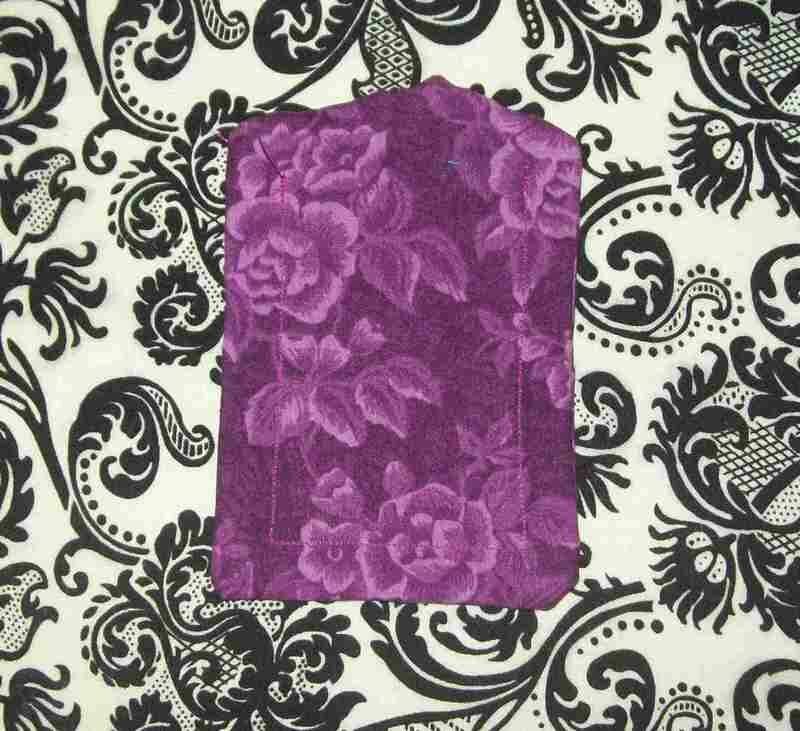 This design also allows you to match the sachets to your laundry room. Wash and dry the fabric, then iron it flat. 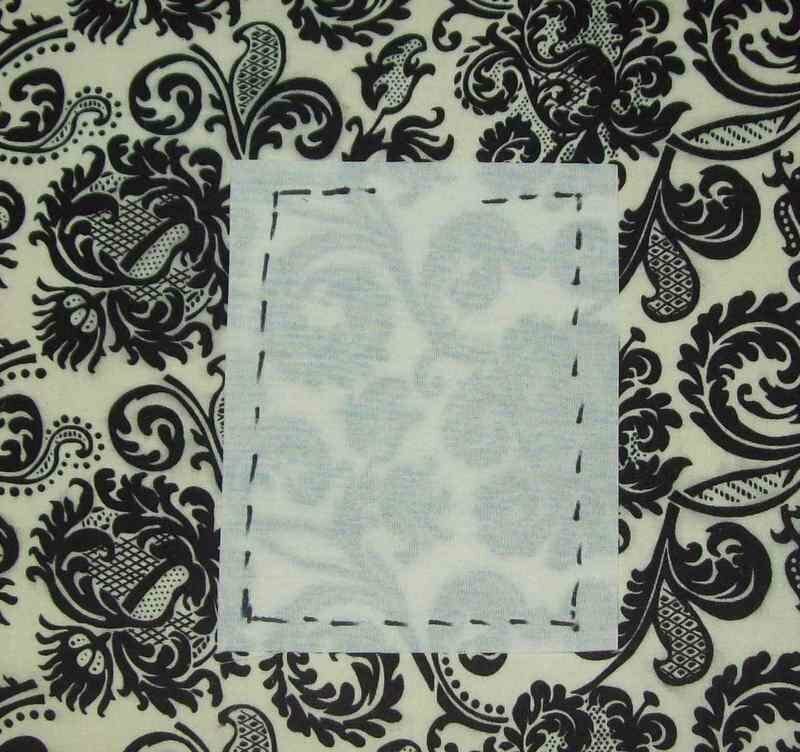 Cut the fabric into eight 4 ½ by 5 ½-inch squares. Pin the squares with right sides together. Sew around the outside of each pair of squares, leaving a one and a half inch opening on the bottom. Remove the pins, then pull the bag right-side out through this opening. 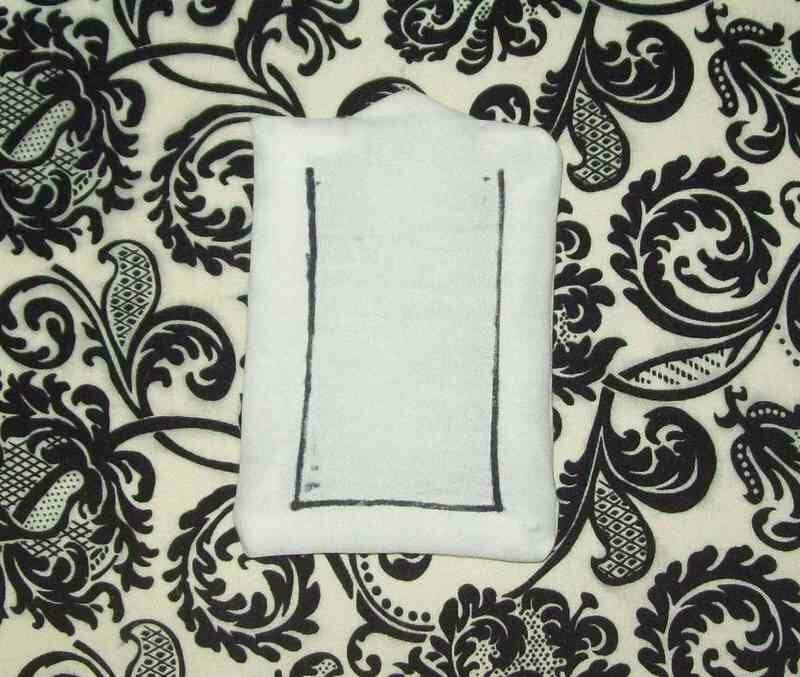 Sew a second seam in a "u" to reinforce the sachet, leaving the same side open. Insert the neck of the funnel into the opening in the sachet, and put two tablespoons of lavender flowers into the funnel. 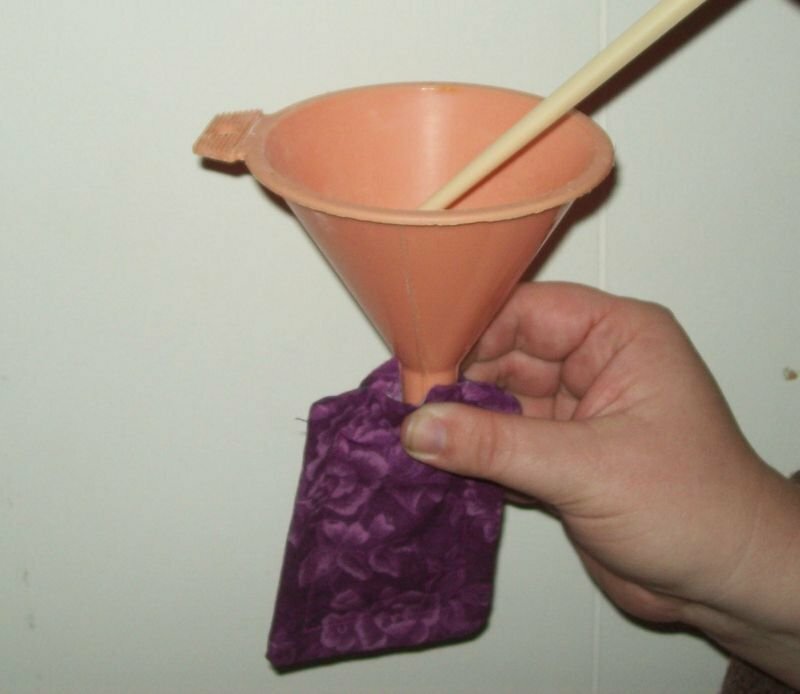 Use the chopstick to gently press the flowers through the funnel into the sachet. 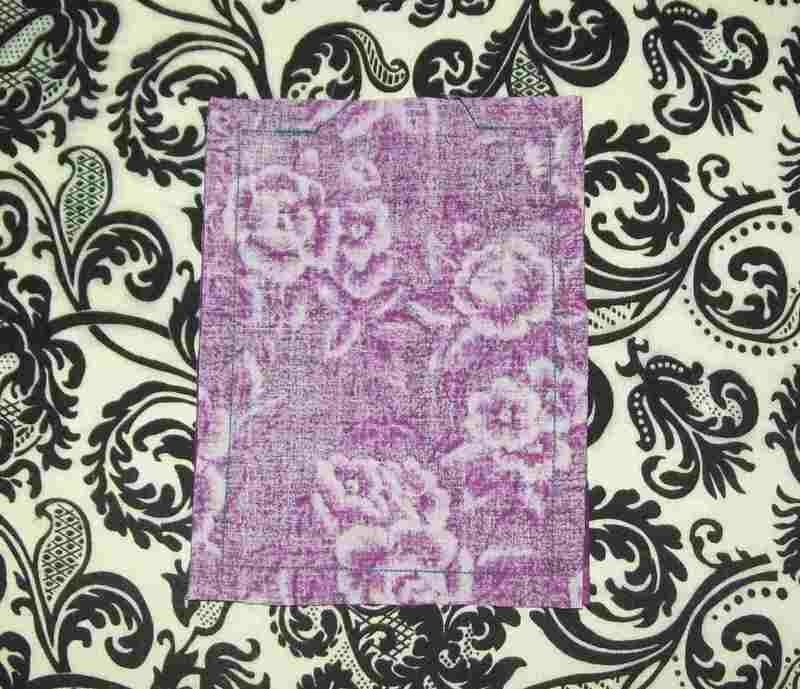 Use your fingers to push the flowers towards the back of the sachet and sew across the open reinforcement seam. Sew the opening in the outer seamed closed. Repeat with the remaining squares. 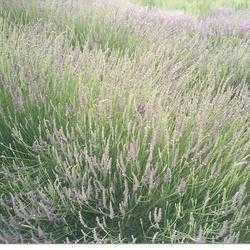 If you grow your own lavender, dryer sachets are a thoughtful way to share your garden with others. If you plan to give these sachets as gifts, it is a nice touch to tie the sachets together with ribbon or twine and add a gift tag. * When the scent fades, try crunching the sachet in your hand before it goes in the dryer. If that doesn't work, these sachets can be "refreshed" by adding a few drops of lavender oil. 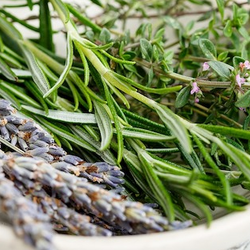 ** If you don't like the scent of lavender, you can use a mix of whatever herbs make you think smell fresh and clean. 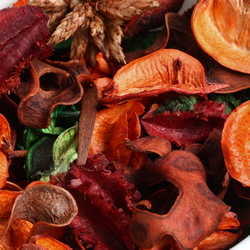 Just make sure that the herbs are completely dry before you sew them into the bag. Also, refrain from using any herb that irritates your skin while you are gardening. After all, the dryer's heat releases plant oils thath scent the clothes.